Staying at home for spring break? Be ready when the gang descends! Sure, you’re glad it’s spring break. And you’re happy, of course, that your kids have friends. Plus it’s nice to know they like hanging out at your house. But have you noticed that when they arrive, they’re usually famished? And how quickly boredom sets in even though everyone’s glad for the break from routine? 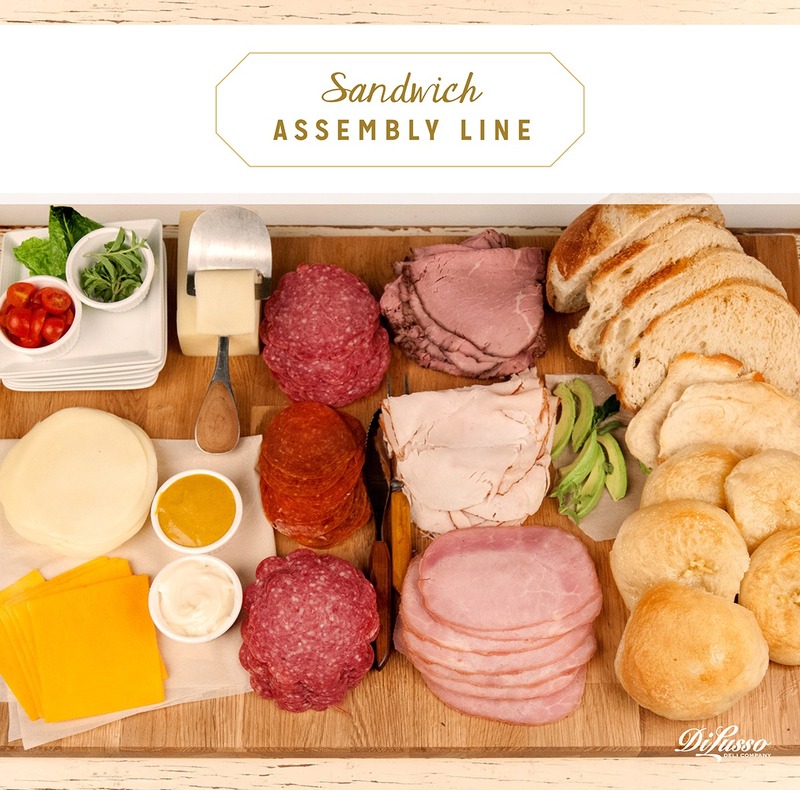 Make your stay-at-home spring break a great one with a few simple ideas to keep them occupied and well fed, like a make-your own sandwich “assembly line” that lets everyone fashion their own so there’s no disappointing the pickier eaters. Stock up on lots of DI LUSSO® meats and cheeses. 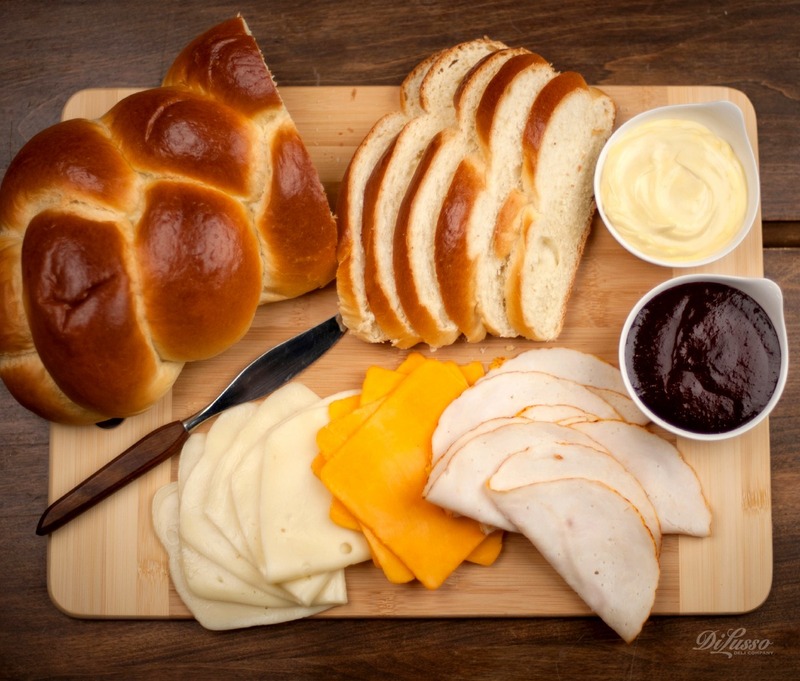 Turkey and ham are usually kid favorites, but encourage them to try a little of everything! Hit the bakery section and pick up a variety of loaves, from regular sandwich bread to hoagie buns, and pitas. Littler hands might like mini slider buns on which to build their sandwich. Don’t forget the condiments—challenge their taste buds with a jar or two of our delicious mustards and spreads. Some pickles, olives, tomatoes, lettuce, onions, bell pepper rings, etc., will add crunch, color, and vitamins. Put out paper plates, cups, and napkins for clean-up ease. Also see our “Cooking with Kids” feature for more fun food ideas. How to keep them busy? Again, having supplies on hand opens up a world of possi- bilities. Colored paper, stickers, glue, paints and brushes, and other craft supplies like plastic googly eyes, pipe cleaners, and glitter, can inspire a host of creative activities. Or have a film festival—great when the weather keeps you indoors. 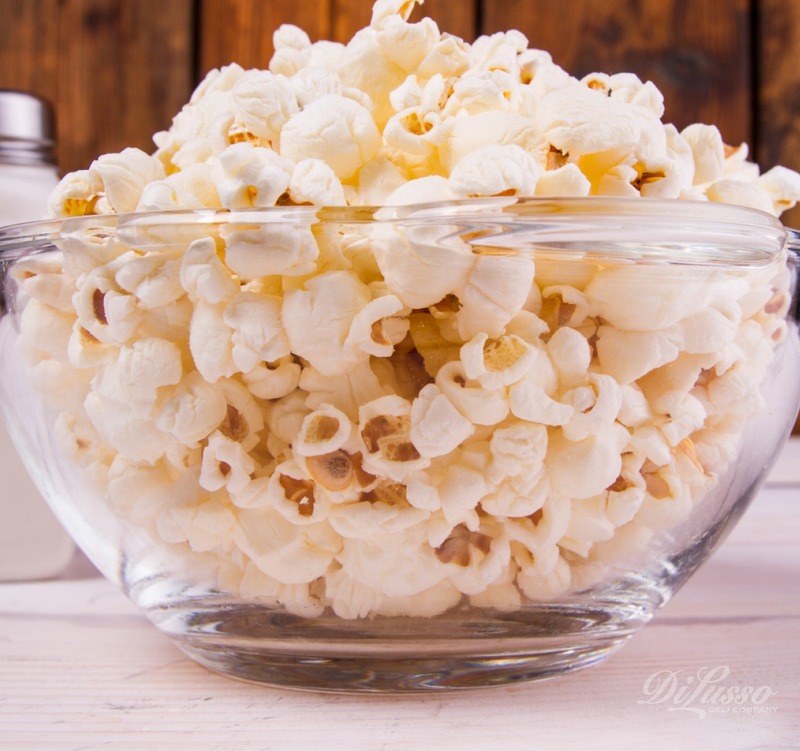 Close the curtains, turn off the lights, make some popcorn, and let the kids choose a movie or two to watch. Better yet, challenge them to write, direct, and star in their own movie. 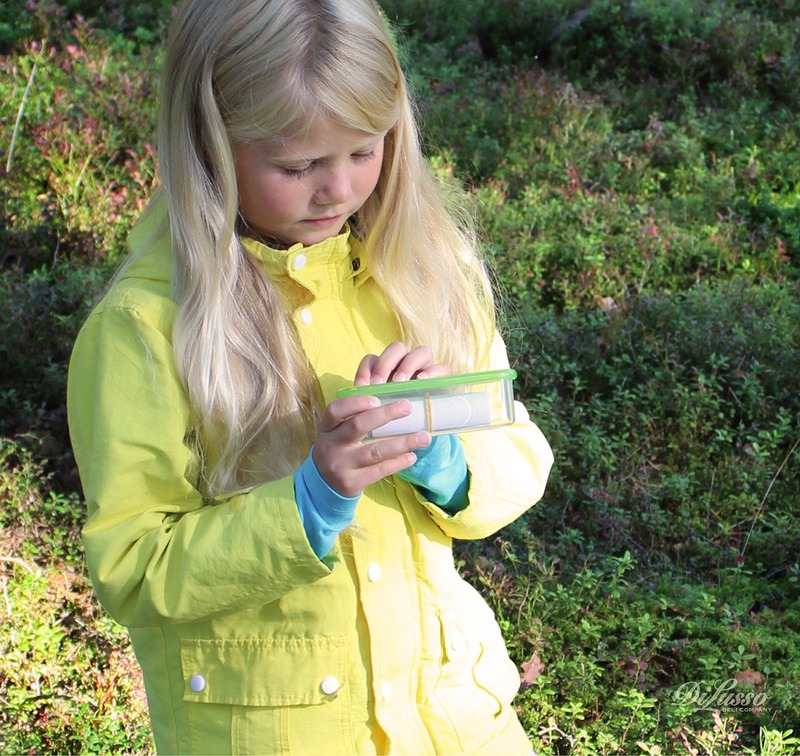 If the weather permits, get them outside. How about a scavenger hunt, a whiffle ball tournament, or an act of service such as yard cleanup for an elderly neighbor? Take stock of some close-to-home places to visit, including state parks, indoor water parks, climbing walls, museums, libraries, historic sites, and amusement parks. Sometimes we ignore the interesting places right in our own backyards. Most important: go with the flow. As long as the kids are happy, chances are you will be, too. And come Monday, you may just miss them.